....when things just fall into place? Ah that was cheesy, sorry guys. So you know how I blogged about doing this for a shower curtain in our guest bathroom? Function 1: The bathroom I use when I'm working in my office down the hall. Function 3 (someday): The bathroom our future kid will use whenever we have one. So the fabric had to be pleasing to both adults and kids, and gender-neutral. What better to fit that criteria than ORANGE! Luckily, I had this orange fabric stowed away... I bought it at a flea market a year ago. I even sold about a yard or two but luckily I kept just enough to work for this project. It's not the same (the China Seas looks like a bigger scale and whiter), but not bad for a super cheap fabric I picked up at the flea market! Luckily I can add this to my list of FREE projects!! EDIT - WOW. Obviously I am NOT a Million Dollar Decorator because I had NO idea this fabric was worth so much. Thank you all for telling me before I ruined it by using it on a shower curtain. ha! Looks like my game plan will be changing a bit. Cant wait to see the finished curtain! You are one lucky lady because that fabric is signed FORTUNY fabric, which is basically the Hermes of all fabrics! It is likely that China seas recreated the Fortuny!!! Oh I did not know that!!! Maybe I shouldn't be using it for a shower curtain !! You found Fortuny fabric at a flea market? What an amazing find! You are one lucky girl! I adore it! Holy crap! FORTUNY at the flea market?!?! 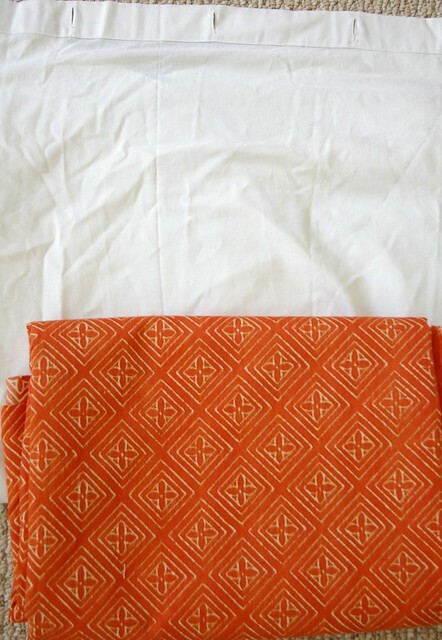 I believe your fabric is by Fortuny called Jupon and it is not cheap...in fact I believe it is pretty expensive fabric. Coincidentally, I have been trying to track down that fabric! Are you interested in selling it???? In any case, it is beautiful!! Pleae tell me you know Fortuny It's probably silk so you may not want to use it in a bathroom! PLEASE tell me you are kidding! 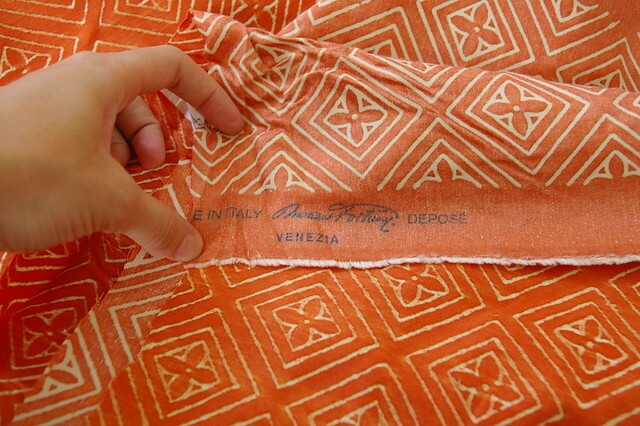 Fortuny as a "super cheap flea market fabric?" Yeesh. Wowza. That was some find. Sell that yardage for some serious dough and buy a shower curtain! Love the orange! Can't wait to see it all done. Love the orange! Can't wait to see the "after". What an amazing find, and a great story to go with it. Now you must have something beautiful made out of it! How much yardage do you have? I love the fabric and thank goodness for the blog world telling you how awesome of a find this is. I would have been in the same boat as you. If you don't mind me asking, how much did you pay for it originally (i'm doing a blog post on great finds and this one seems to fit the bill)? Isn't the internet great?! I just checked...the China Seas version of this fabric is $113.00 per yard..3 yard minimum. Which means your Fortuny original version would cost even more. You lucky girl! This is one of those great flea market stories! Well done!! Oh my gosh! Wow. This is kind of a funny story. Congrats on having such an awesome thrift find - and congrats on having an awesome blogosphere community to stop you from cutting it up just yet! Just found your blog - very cute and will stick around! 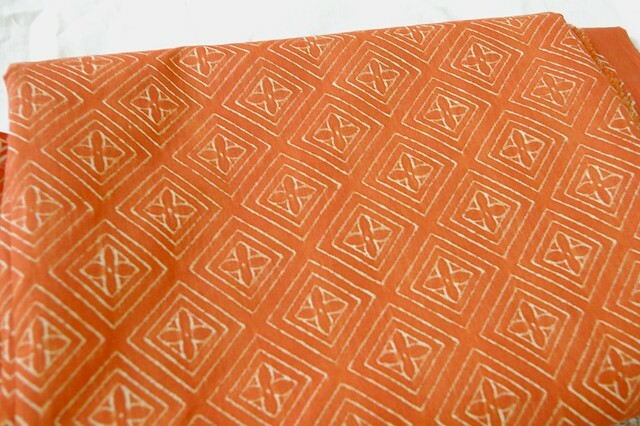 I just saw a listing on ebay that said this fabric usually retails for about $600/y. 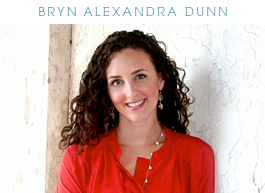 How much did you pay for it, Bryn? my jaw just dropped. to. the. floor. wow. Wow, how funny Bryn! Better hold onto that fabric! ;) I actually have a similar story.....check out my blog! Honestly, I think you should use it for the curtain (unless it is, indeed silk or another fabric that might not wear well in a bathroom.) Unless you decide to sell it for profit (not a bad idea to finance other projects), I think it's always a good idea to use things the way we like them, regardless of their "value" or "pedigree." But that's just me, and the whole point is that you should do what YOU want with your find! Curious to see what you decide. I LOVE LOVE LOVE the tile in the shower! Do you have a reference for it, or know where I can find it?? ?